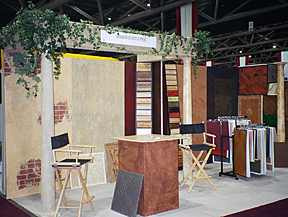 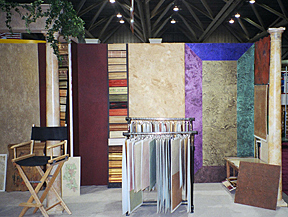 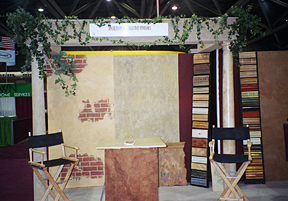 Welcome to Anderson Decorative Finishes! 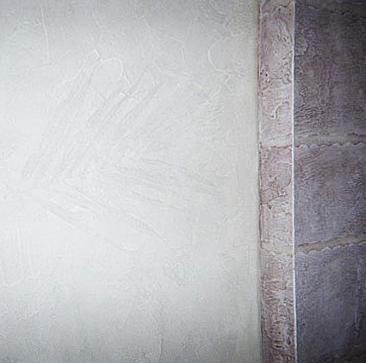 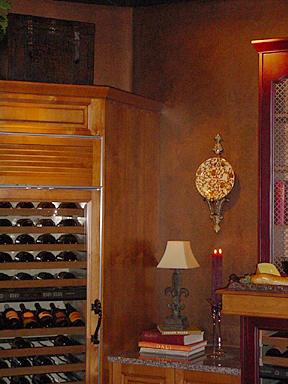 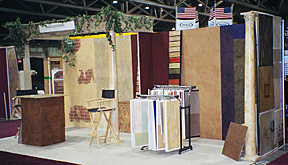 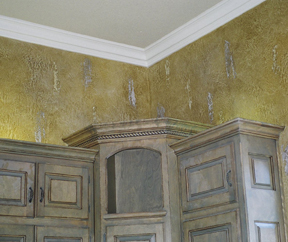 Established in 2000 Anderson Faux & Decorative Finishes has professionally & consistently transformed traditional one dimensional flat wall finishes into inspiring, breathtaking faux & decorative finishes that will warm the atmosphere in any home or business. 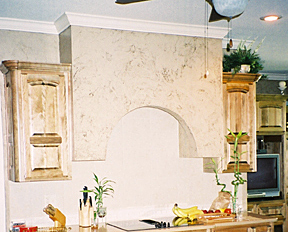 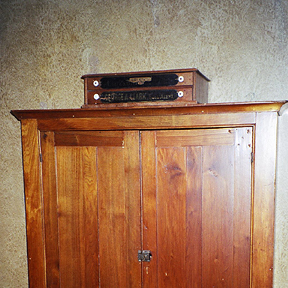 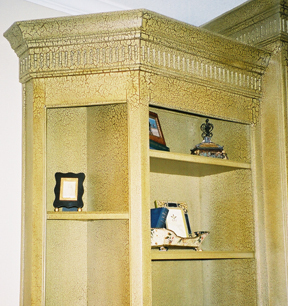 Let us transform your living or work environment into a work of faux finishing art, your one dimensional columns into beautiful pillars of marble & stone, your furniture and cabinets into old world distressed finishes. 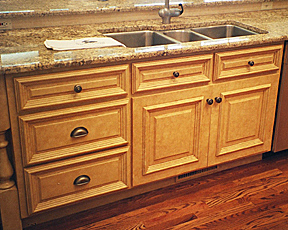 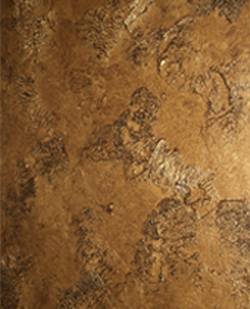 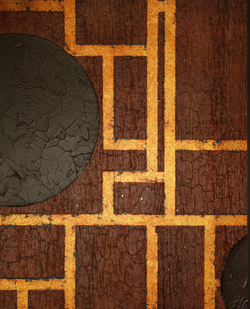 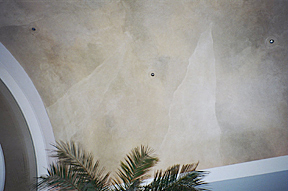 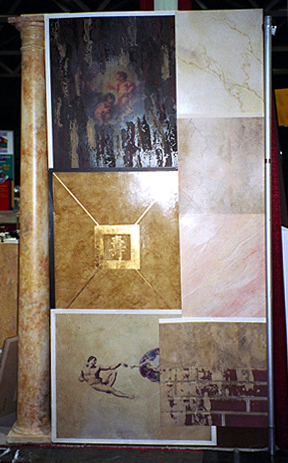 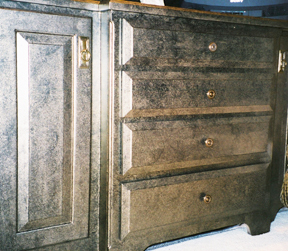 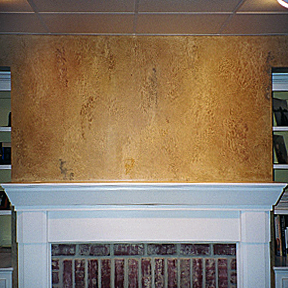 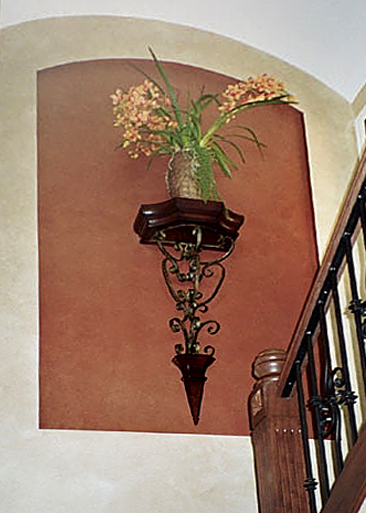 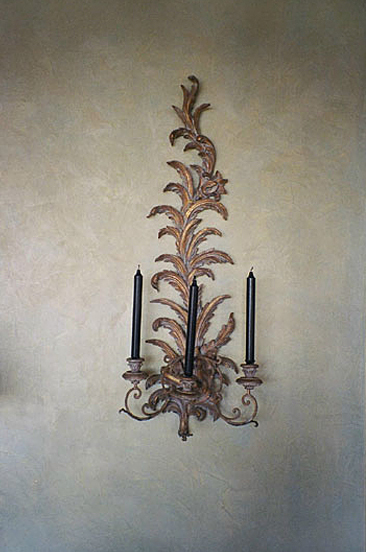 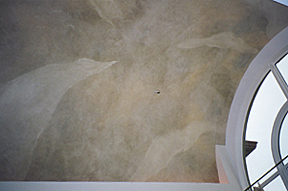 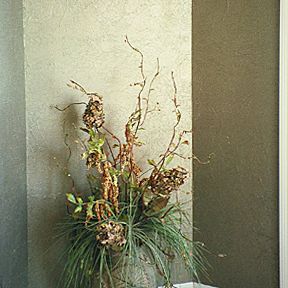 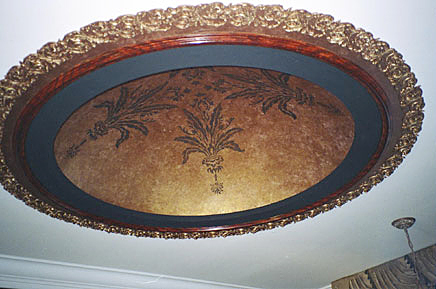 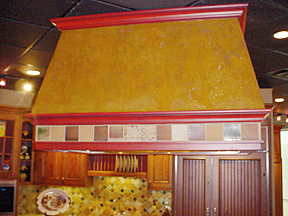 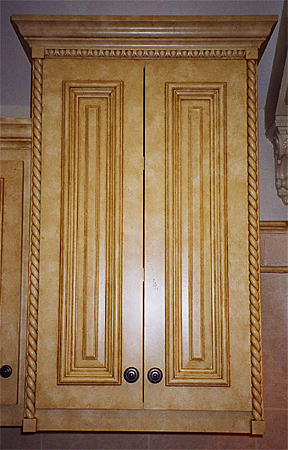 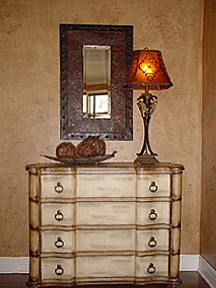 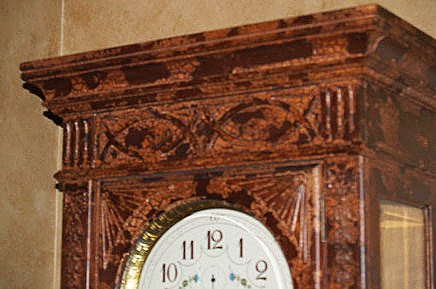 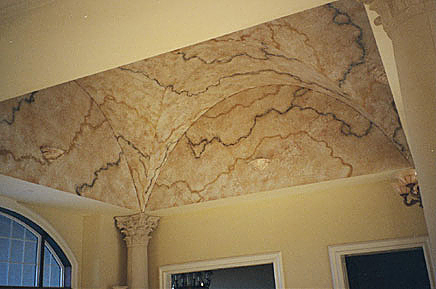 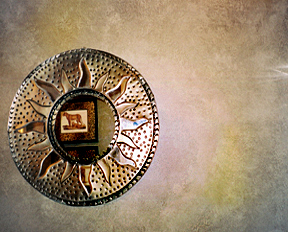 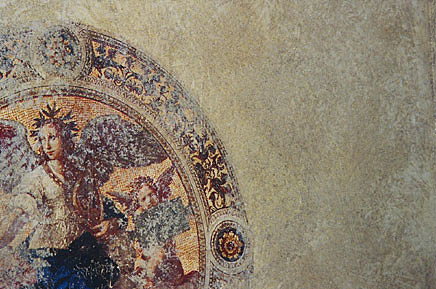 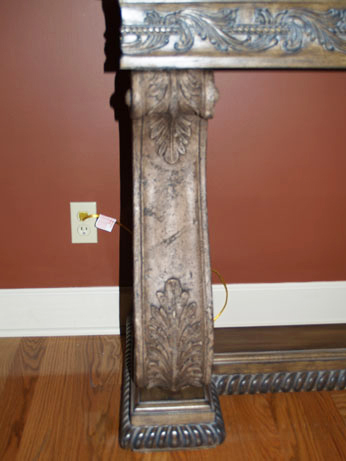 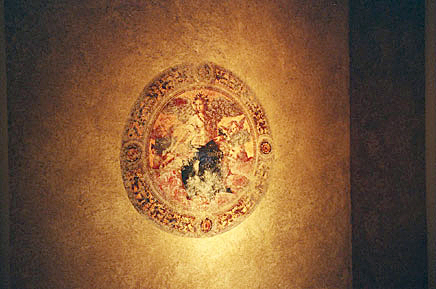 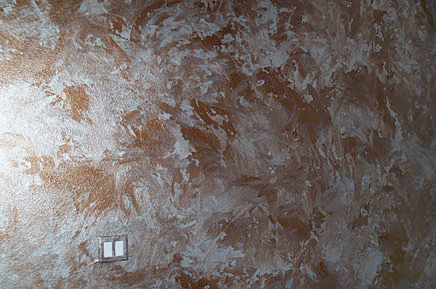 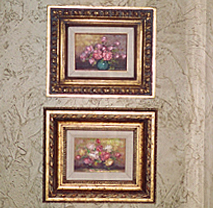 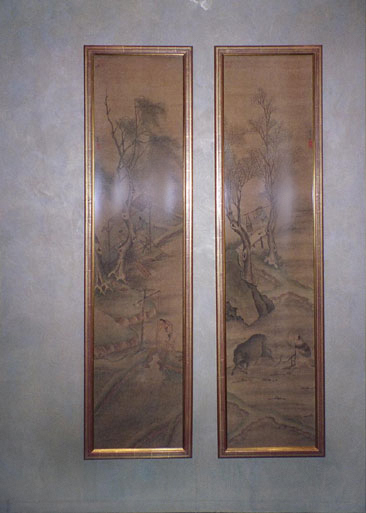 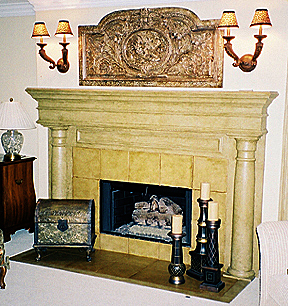 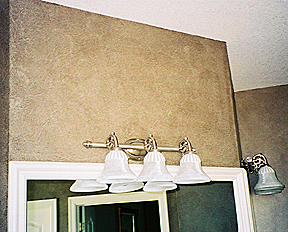 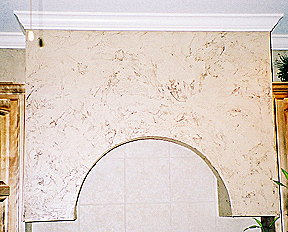 If creating one of a kind works of art using faux painting techniques and old world skill are what you have come to expect then look no further and let Anderson Faux & Decorative Finishes transform your dreams into reality. 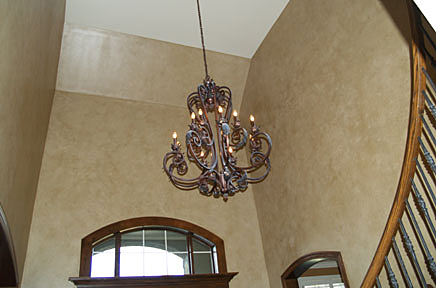 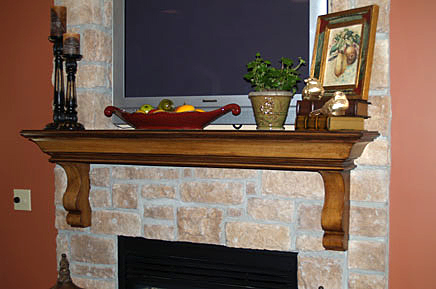 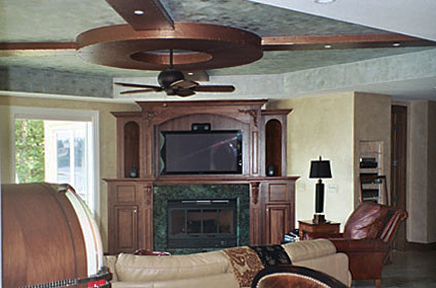 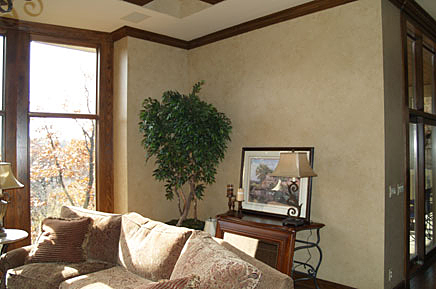 Anderson Decorative Finishes has the ability to deliver superior quality faux and decorative finishes along with the hottest trends & styles in interior design, by working with leading designers and builders in the Lake of the Ozarks and Kansas City. 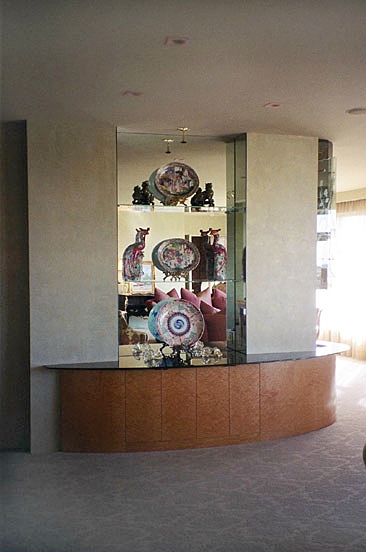 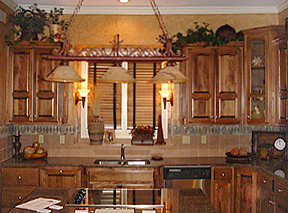 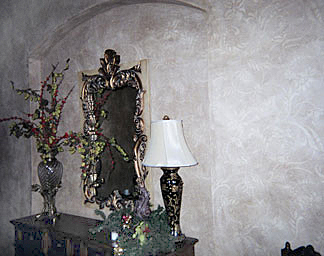 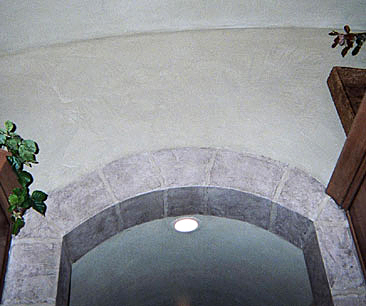 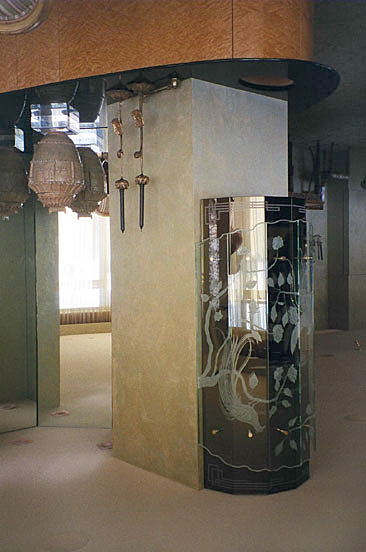 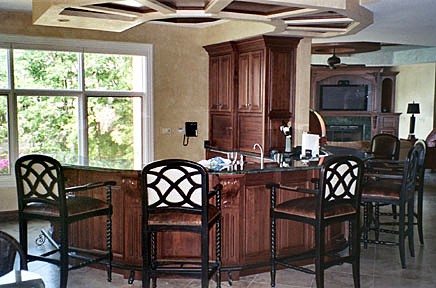 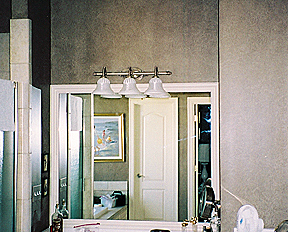 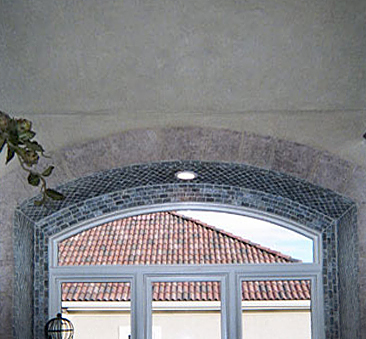 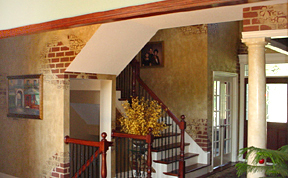 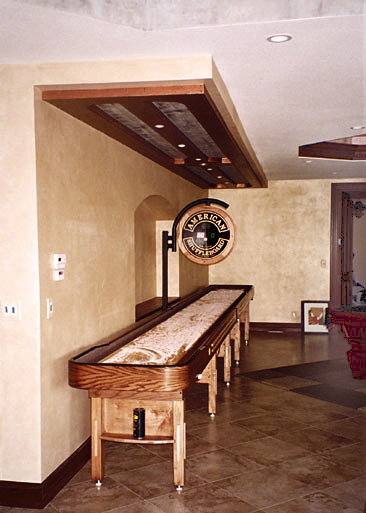 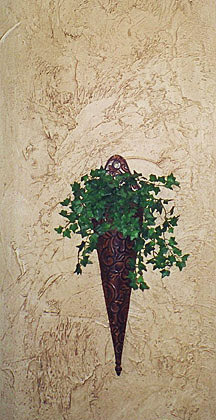 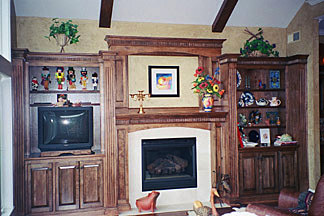 In 2002 & 2003 Kansas City Parade of Homes entries where awarded the most distinctive home in which Kevin provided the Faux and Decorative Finishes. 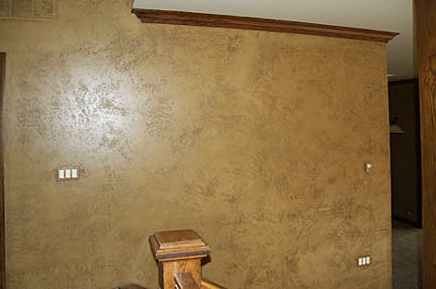 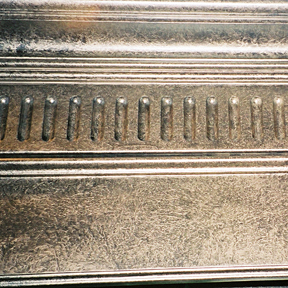 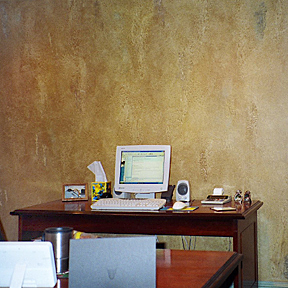 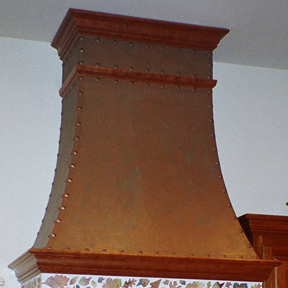 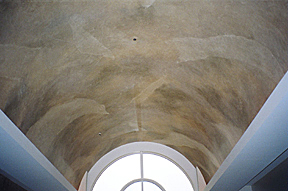 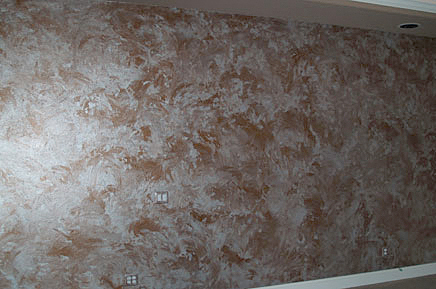 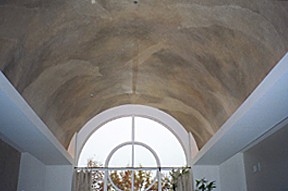 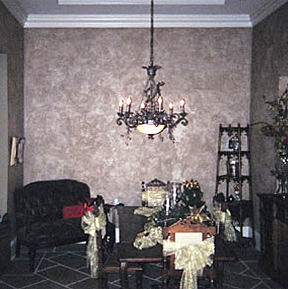 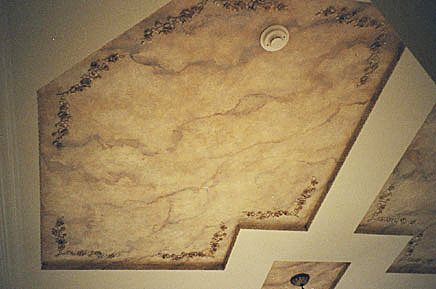 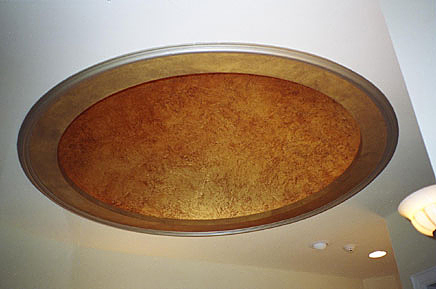 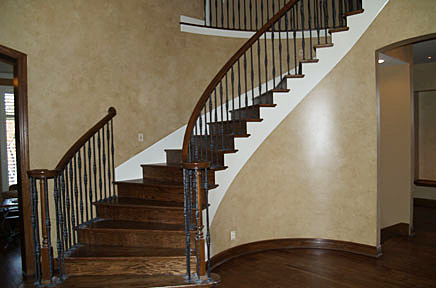 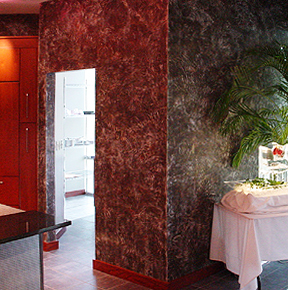 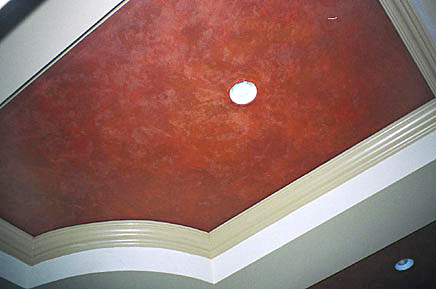 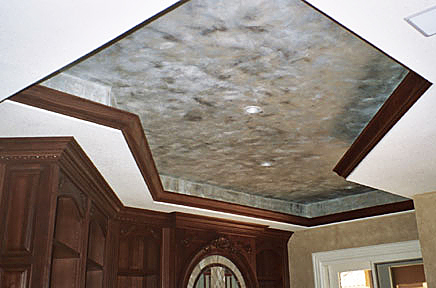 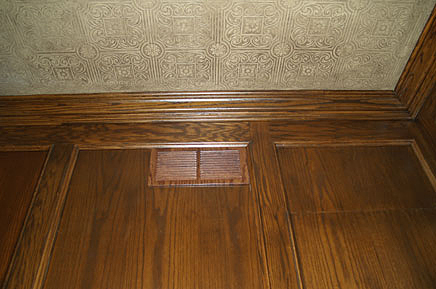 Kevin’s experience & training has provided the fundamental experience & skill needed to build a strong foundation for Faux & Decorative Finishing. 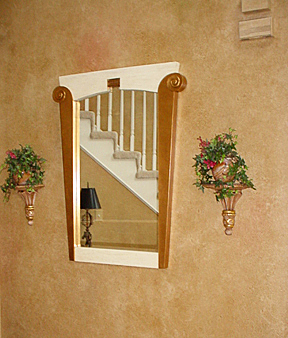 With these fundamentals, your Faux & Decorative Finishes are guaranteed to be of the highest quality and most durable finishes available today. 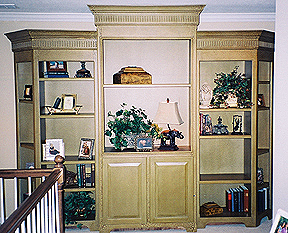 Let years of field experience, intense professional training and Kevin's personal pride in his work transform you home into a spectacular work of art showcase. 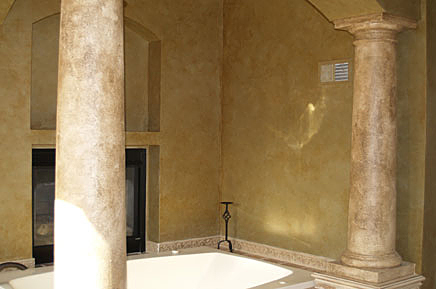 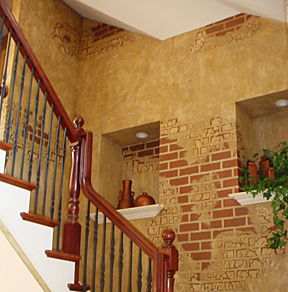 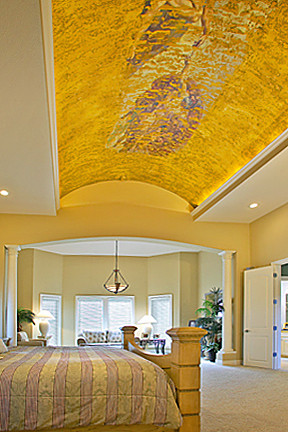 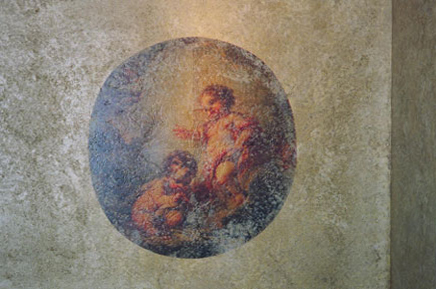 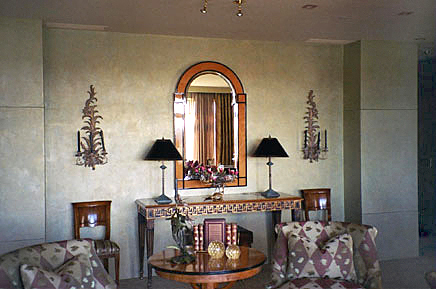 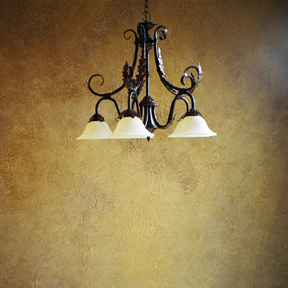 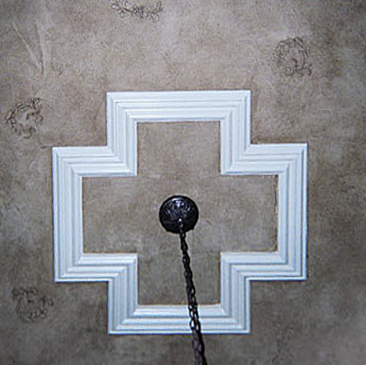 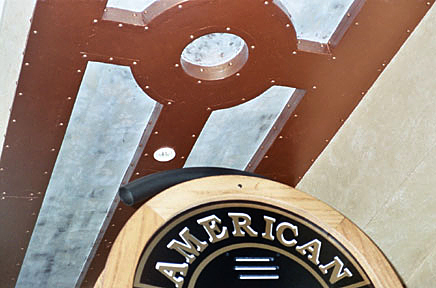 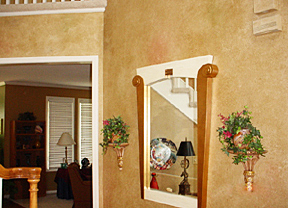 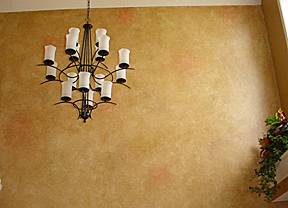 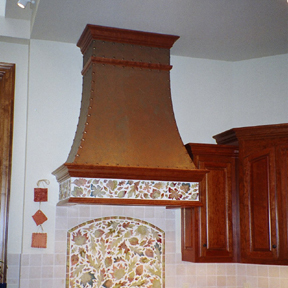 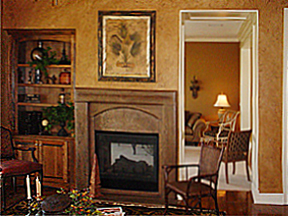 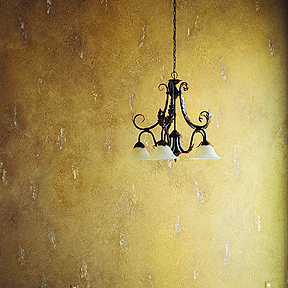 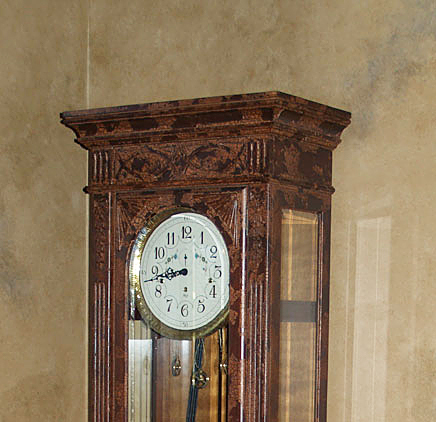 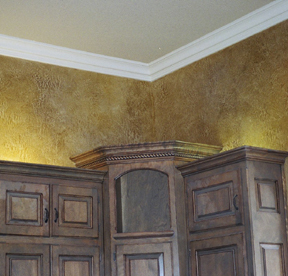 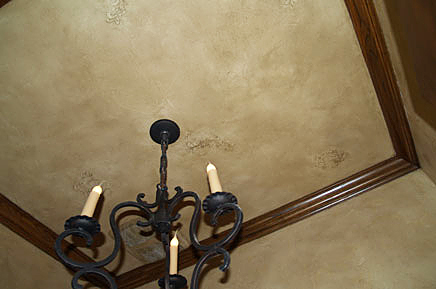 Anderson Faux & Decorative Finishes is committed to providing unparalleled service and excellence in the Art of Faux Painting and Decorative Finishing, through countless hours of training & years of field experience. 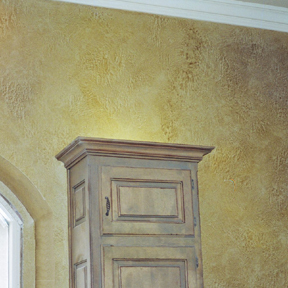 The change can be something as simple as a painted glaze to warm a room or as exotic as a reptile finish. 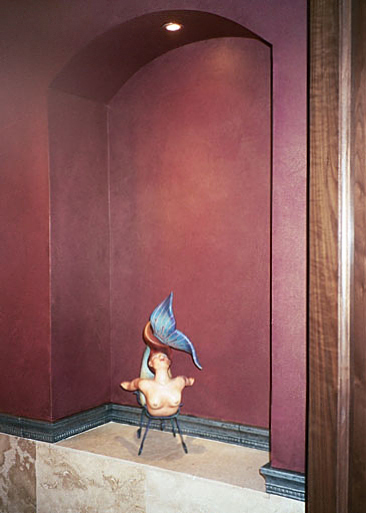 What was once left only to the imagination we produced into reality. 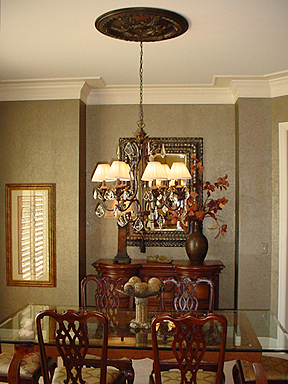 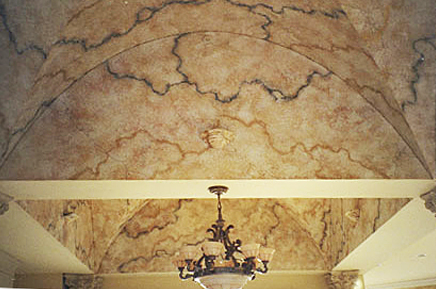 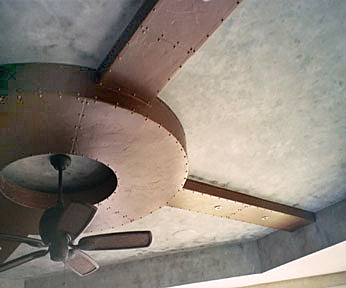 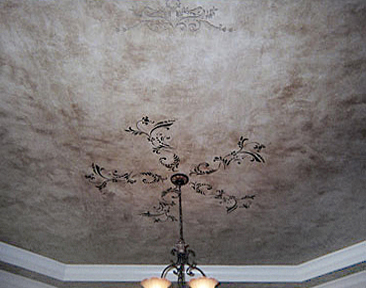 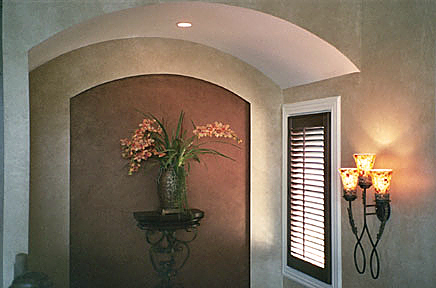 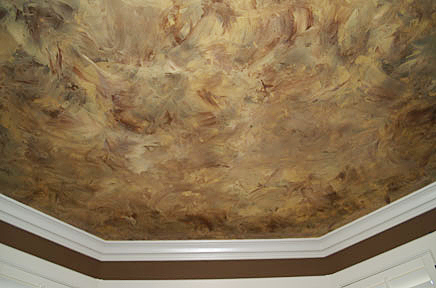 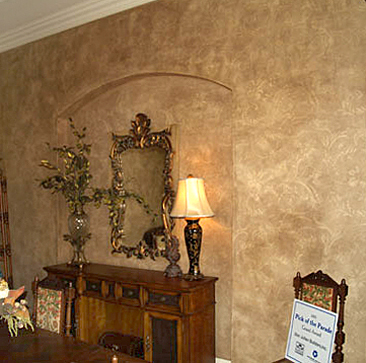 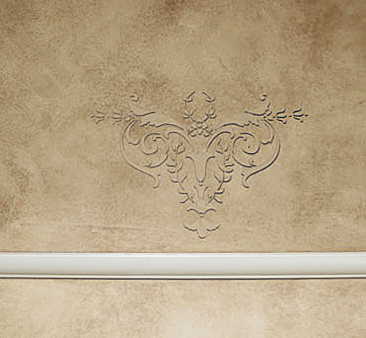 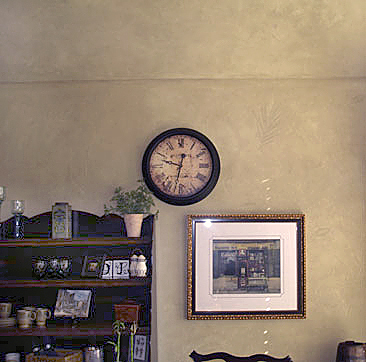 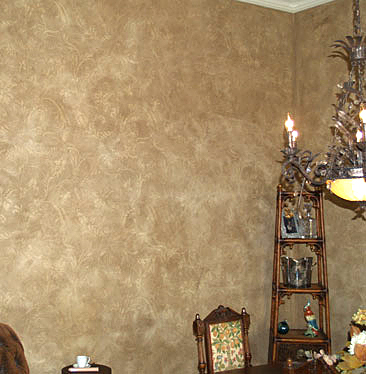 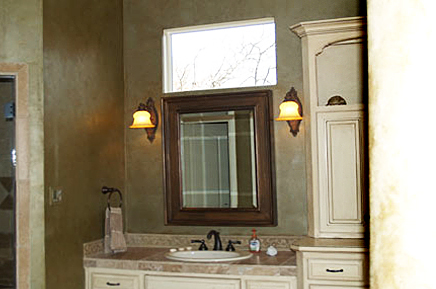 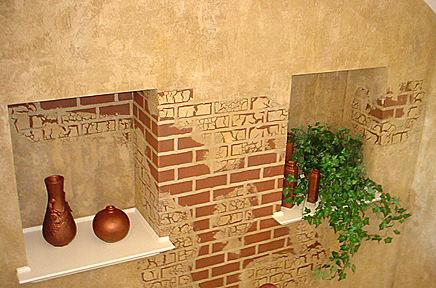 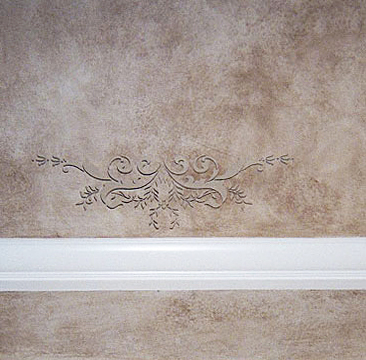 The faux painting possibilities are endless and the decorative finishes unlimited.